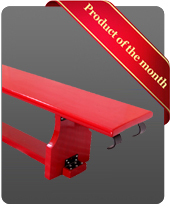 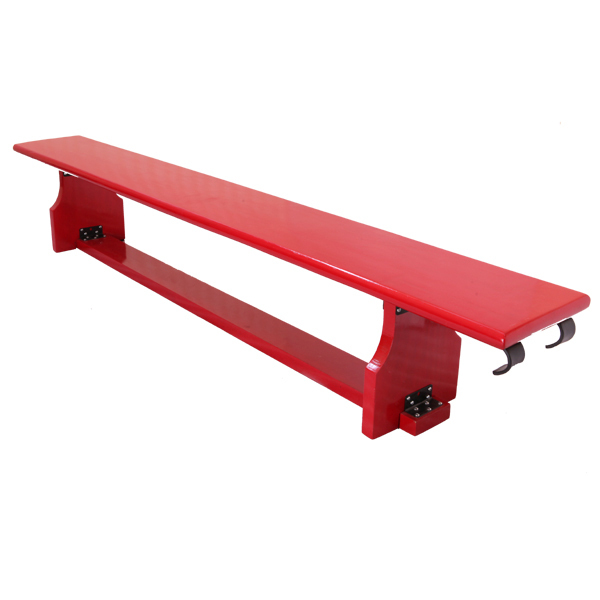 Swedish Gymnastic Bench PU painted high quality wooden bench with hardwood legs. 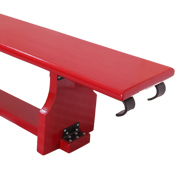 - cm wide & .. cm high balance beam. attachment edge at one end to secure bench to wall bar or vaulting boxes. 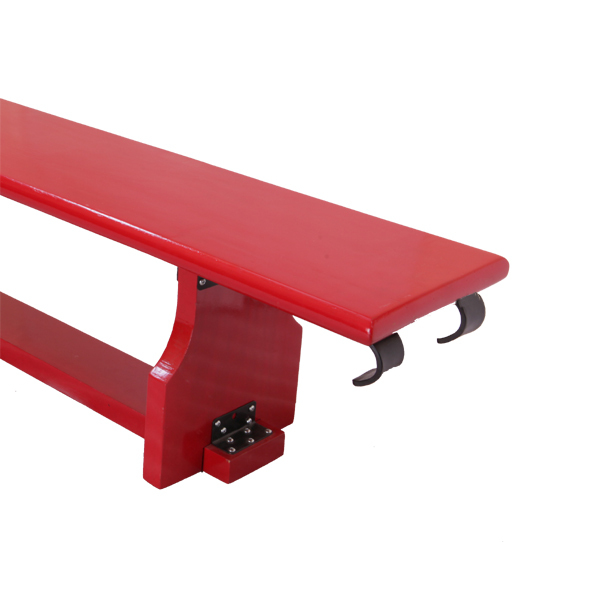 Legs are fitted with non slip non marking rubber protector.